A GENEALOGICAL REPORT which includes a detailed summary of what I have discovered. I translate all information into English (or French, German or Hebrew). I include photocopies of the most important documents with the translation. 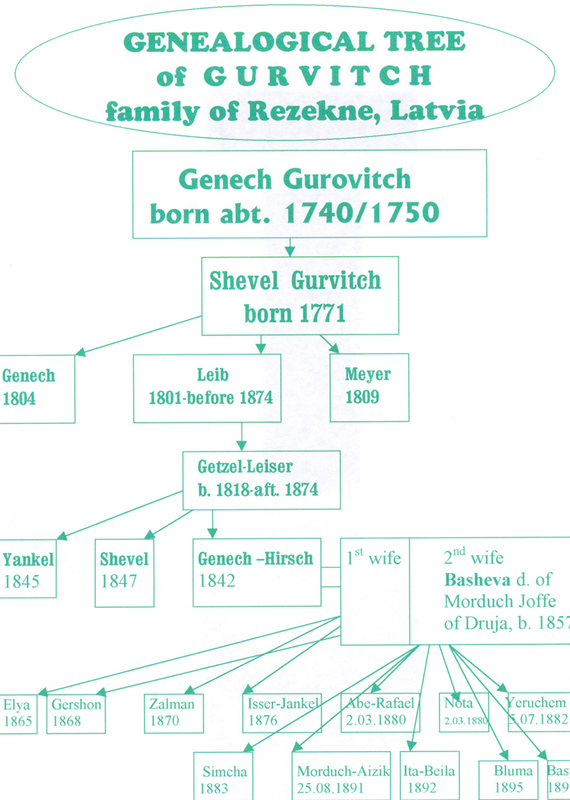 I provide genealogical tree of your family. If it is available I provide a picture of your ancestral house or grave, If available I will give you a physical description of your relative. I will provide extracts from history books, police records, court documents, cemetery data, police records, lists of Zionists, revolutionaries, horse thefts, birth records, censuses, etc. RICHNESS OF GENEALOGICAL RESOURCES. I search in more than one place. I have access to many different archives, libraries, museums, documentation centers, my personal data-base, historical books, old newspapers, and when possible – in cemetery lists. I seek diverse resources not just censuses and vital statistics, but also criminal records, revolutionary records, military draft records and so forth.. As the result you receive the a full view of the life of your ancestor as found in the various records. I HAVE ACCESS TO A WIDE GEOGRAPHICAL AREA FOR RESEARCH AND I AM READY WILLING AND ABLE TO TRAVEL FROM MY CENTRAL LOCATION. From my location in Riga I am able to find the records from any town or village in Latvia, Lithuania, Poland, Belarus, Estonia and other neighboring countries. Plus I speak the local languages and I can read the old records. I AM NOT AN AMATEUR, PROVEN PROFESSIONAL WITH OVER 15 YEARS OF EXPERIENCE. I am a professional historian with diplomas from Latvian University and University of Burgundy (Dijon, France). 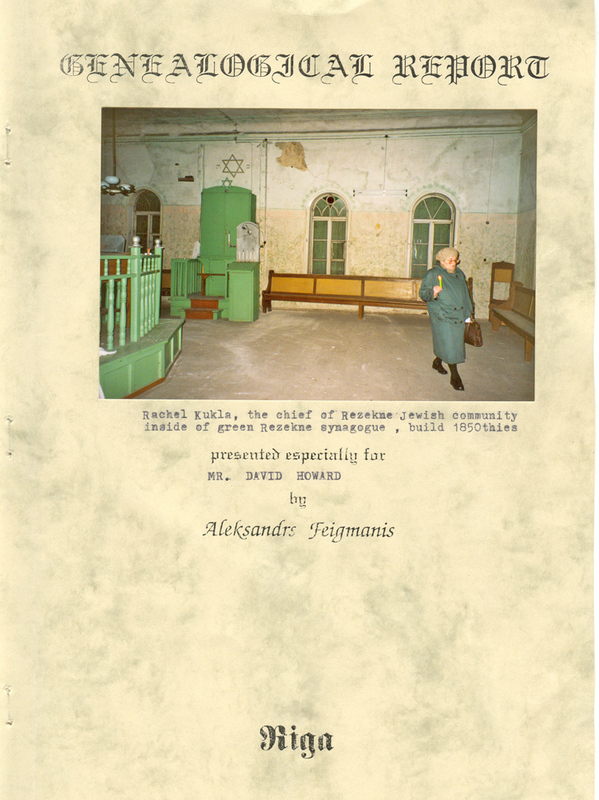 Since 1994 I have been a contributing editor for AVOTAYNU, International review of Jewish genealogy, where were I have had many articles published about genealogical resources in my region.